WeTransfer is a free service to send big or small files from A to B. WeTransfer users can send files up to 10GB in the free version. BitTorrent is a leading software company with the fastest torrent client and sync and share software for Mac, Windows, Linux, iOS and Android. Download large files with the easy-to-use BitTorrent client. Enjoy fast speeds, a simple interface, powerful options and more. Get started now with free, unlimited downloading. 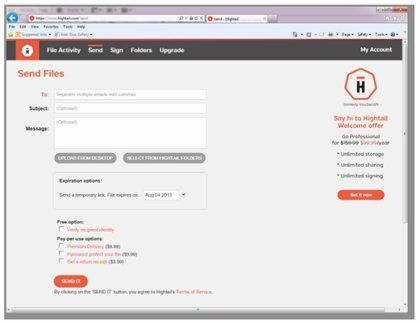 Hightail is the professional way to securely share your files and folders with anyone from any device. Send files up to 10GB from your computer or mobile device and control exactly who sees your work. Share project folders with clients and colleagues and decide who can edit and update your files. With unlimited file storage online, you can use our mobile and desktop apps to access your files wherever you are. 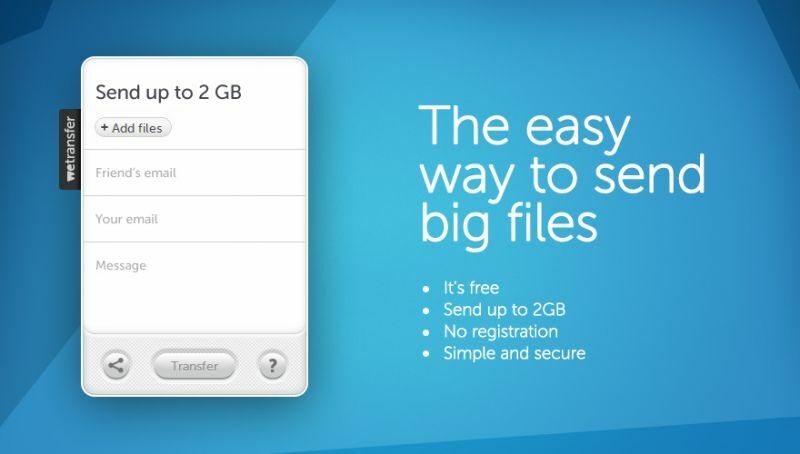 Send, Receive, Track & Share Your Big Files. We deliver files millions of times a week, yet each file you send is important, and we work hard to make sure it is available for easy download. 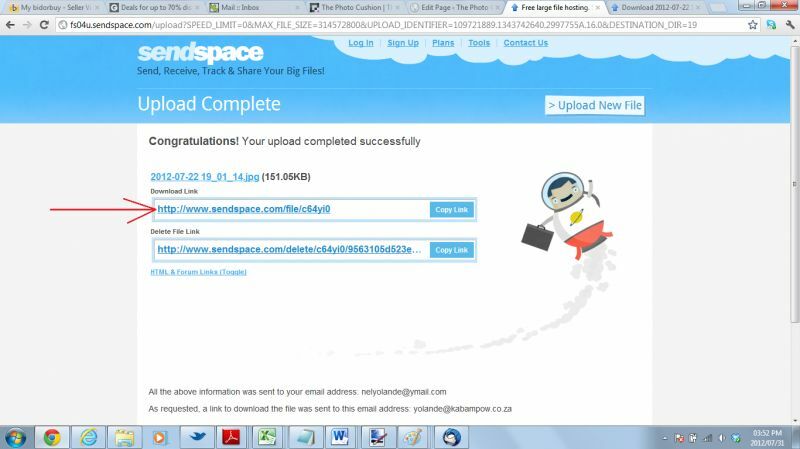 Streamfile.com allows anyone to “stream” files that are too big to email without any additional need of installed software other than a browser. 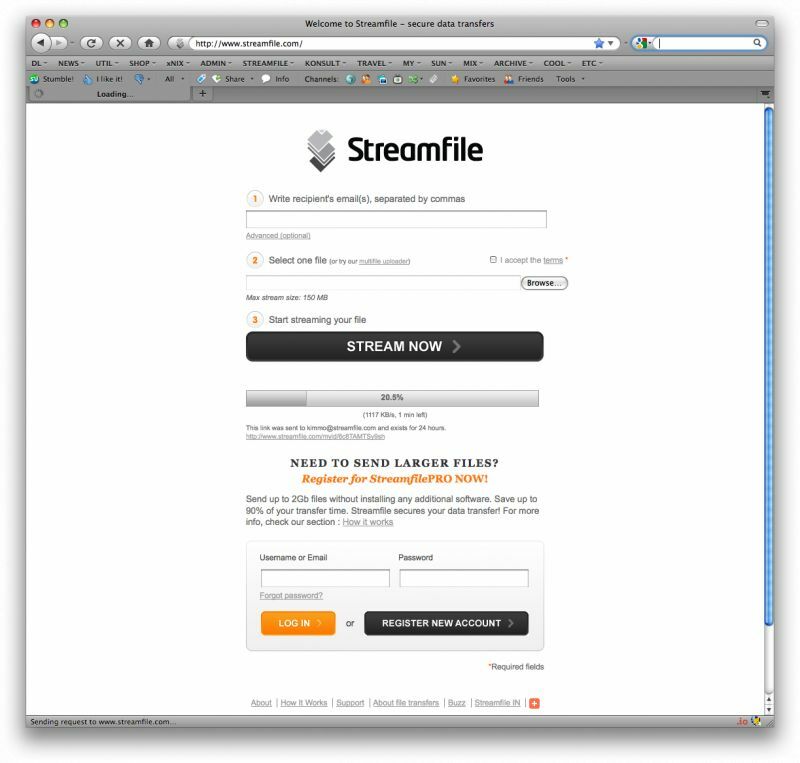 Streamfile is a hosted FTP replacement solution that allows streaming functionality. By streaming, we mean that when an uploader sends a file, downloaders are able to start the download process immediately. 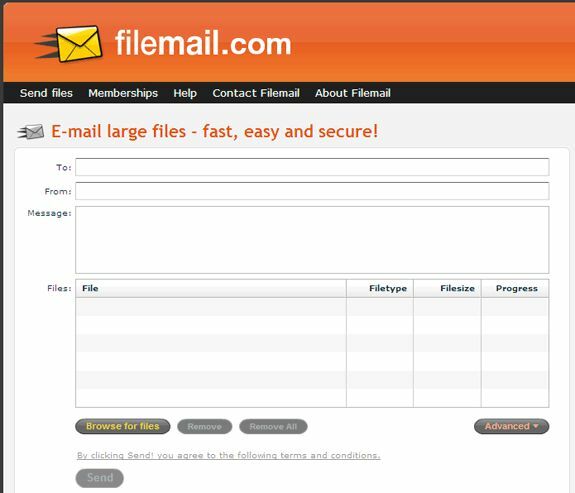 Filemail is a web-based file sharing system that you can use to send an unlimited number of files to anyone who has an email address. With no registration needed, you can send any file just by selecting it from your PC through the Flash-based interface, set the options, such as the number of days the file will be available for, type the receiver's email, and click send. When the progress bar will finish, an email will be sent to your friend with the download link. 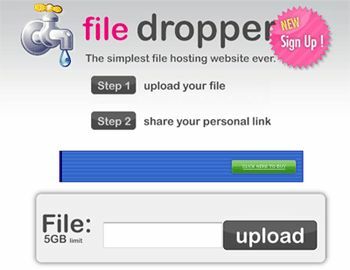 File Dropper is an online file hosting website that you can use to send large files with anyone. 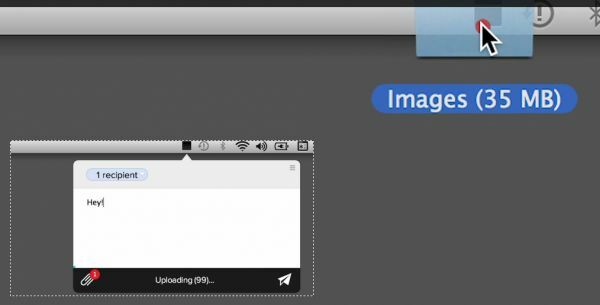 With no registration you can upload any file up to 5GB and, after the upload progress bar has finished, you will be given a sharing link for other people to get the file. Apart from the basic free version, other paid versions are available for password-protected sharing and up to 25GB of space per file. Free to use. 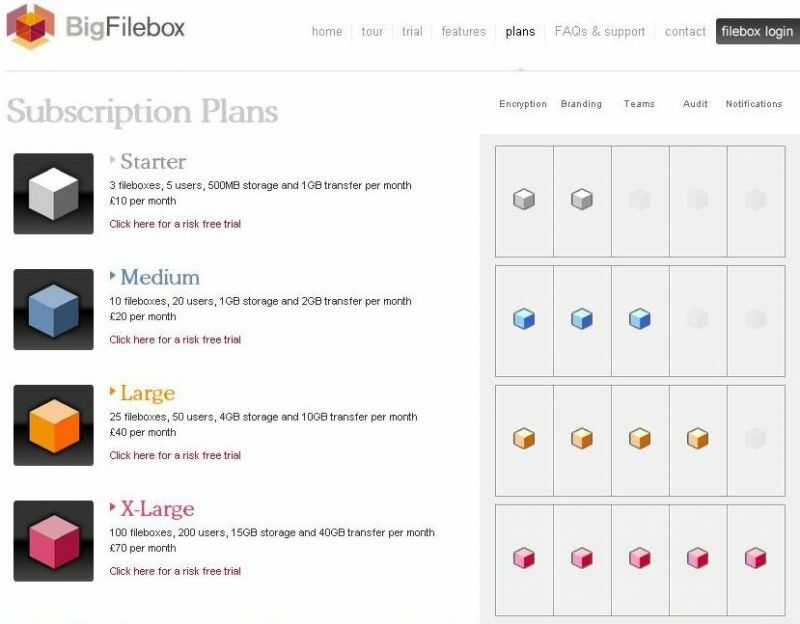 BigFilebox - a business class solution. BigFilebox is a cutting edge, firewall friendly, web-based application. It will revolutionize File exchange for your organization.